The man who is widely known as the Greatest African Footballer of all time is now the President elect of Liberia. George Oppong Weah is up to date the only African Footballer to have been named the FIFA World Player of the year and won the Ballon d'or . George Oppong Weah has also won the African Footballer of the year in 1989, 1994 and 1995. 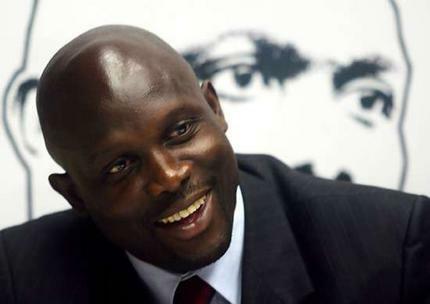 George Oppong Weah was named the African Player of the century and now, he's the President elect of Liberia.